As auto manufacturers are want to do, Bentley is whipping the 90th Anniversary of its 24 Hours of Le Mans victory until it cannot muster another pained neigh from its well lashed horse. And what better place to continue the abuse than at this weekend’s Pebble Beach celebrations? What better place for Bentley to flash its wares than Pebble Beach, where the world’s true 1% gather for caviar nibbling and champagne sipping. 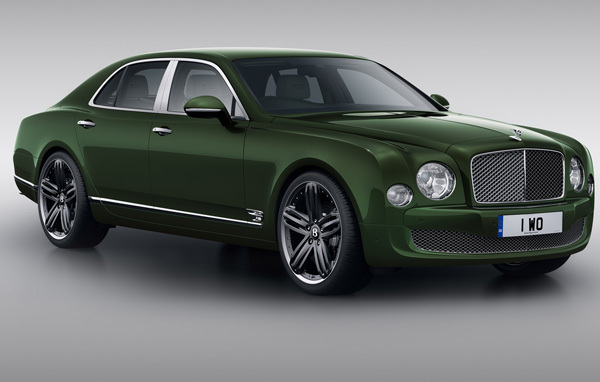 There Bentley will debut their Limited Edition Le Mans Mulsanne, complementing the entire Continental range of Le Mans Limited Edition models available exclusively to North America. The Le Mans Edition specifications blend sportsmanship and heritage to Bentley’s superlative foundations, which rest on the highest standards of technology and handbuilt craftsmanship. 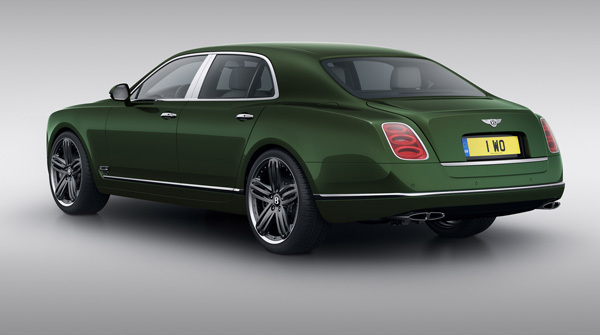 The specifications, each inspired by a driver from Bentley’s six victories at the legendary Le Mans 24 Hours race, will feature diamond-quilted hide seat covering, diamond-quilted hide door panels, drilled alloy foot pedals, sports tuned suspension and steering, ‘Quad’ Effect Tailpipe Finishers and two-piece five spoke dark tint alloy wheels. We’ll be at Pebble Beach this weekend and will certianly be there to check out the limited edition car’s debut.